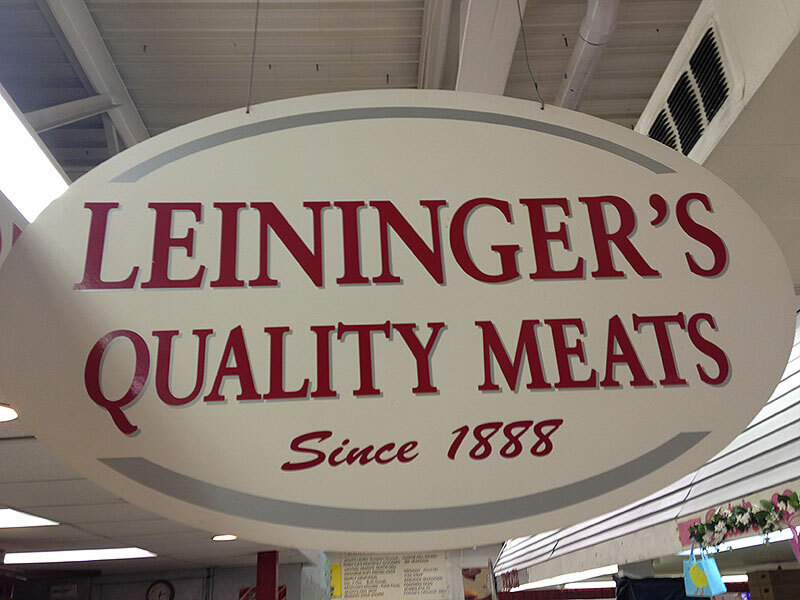 Business info – We have been serving the Berks County area since 1888 with quality meats and homemade specialties. 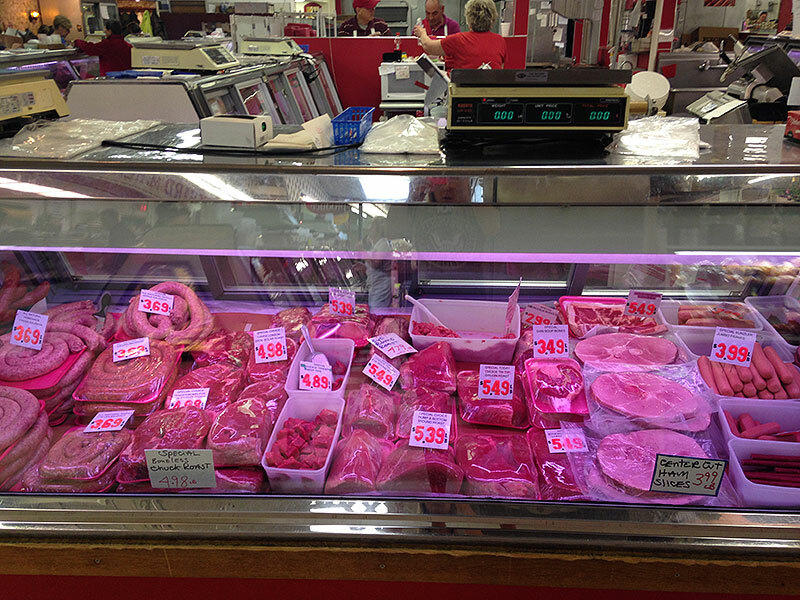 Business features – We specialize in fresh all natural beef, pork, veal and lamb. We grind our own hamburger fresh, many times daily and it is 100% all beef. 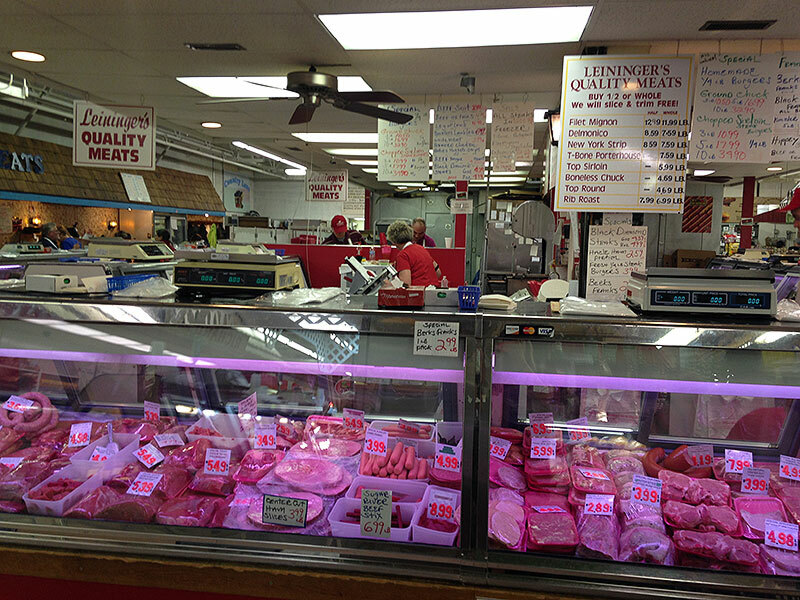 We operate our own smoke house here at the market. 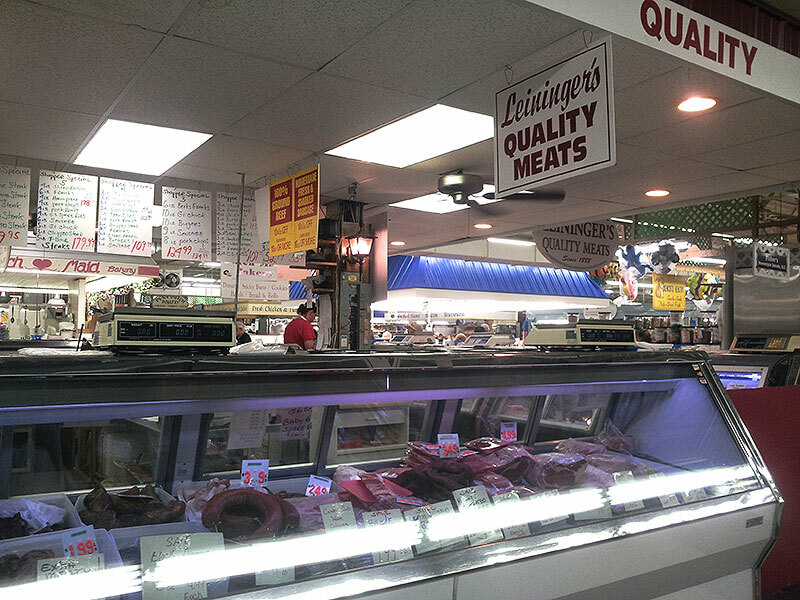 This is where we smoke our apple wood smoked, bacon, ring bologna, smoked sausage and beef jerky. 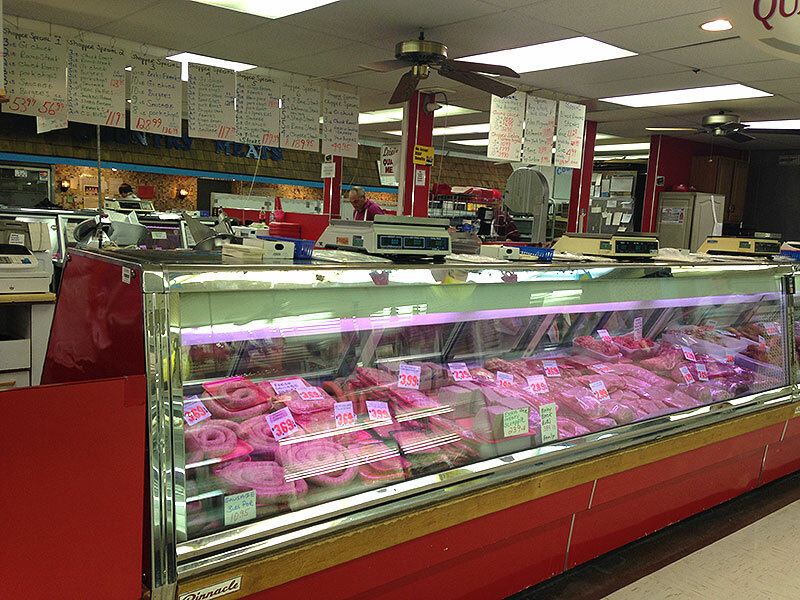 We carry smoked hams from Hazel, Leidy, Martin, Hatfield, and Berks for the holidays. 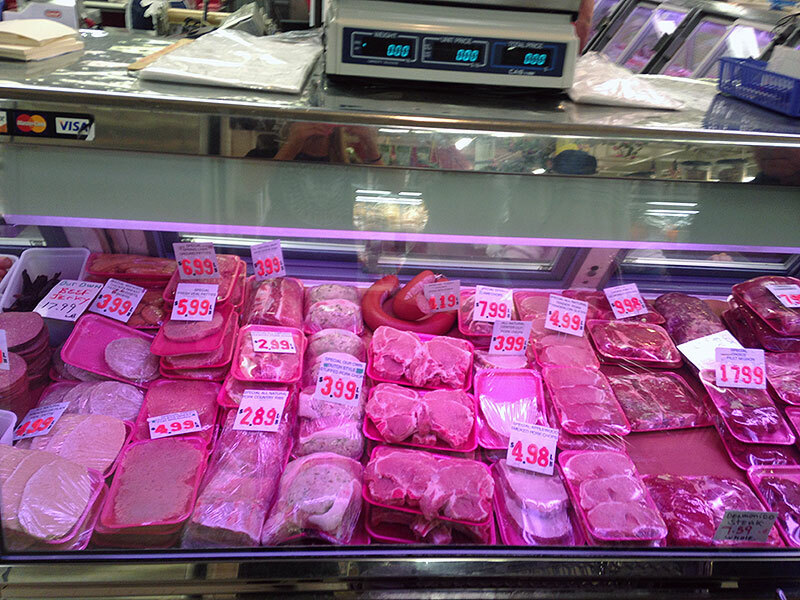 Our holiday Rib roasts and filet mignon are very popular.